An adventure awaits the players who will explore this game for free or real money mode. The Mayan theme is clearly evident in the way the playing grid is designed and the use of a totem to display the creative and Mayan-inspired symbols. This game comes with 20 paylines and each spin to be made on the game costs 20x the chosen coin value. It also comes with an Auto Play feature that will allow players to schedule a set of spins at a time. The high-paying symbols of the game are the bonus and the wild symbols and the bells, cherries, and lemons that are carved in stone. 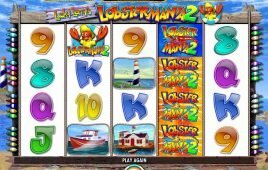 These fruity selections can reward players with 200, 150 and 100 coin credits if 5 symbols are matched on the reels. The letters from the playing deck of cards are also included in the set of symbols, and these are carved in stone as well. But the biggest prize that players can get from this game are the ones activated by the scatters and wilds. If scatters will land on Reels 1 and 3, a Reel 5 spin is activated which can offer players with multipliers or a third scatter. 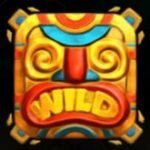 There are three different free spins rounds that can be unlocked when playing this game feature- Growing Multiplier Free Spins, Stacked Wild Free Spins and the Wandering Wild Free Spins. In the Growing Wild Free Spins, the scatters will help boost the win multiplier, up to x10. In the Stacked Wild Free Spins, additional stacked wild symbols are shown on Reels 2, 3 and 4. The extra spins cannot be re-triggered in this feature of the game. Finally, the Wandering Wild Free Spins will allow for wilds to move one position, leaving a trail of wilds until all the wilds have exited the playing grid. 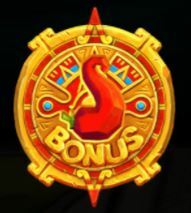 In the Bonus Wheel feature of the game, players are given an opportunity to unlock up to 20 free spins. 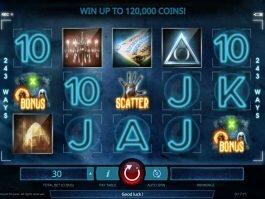 Once you managed to unlock the Stacked Wild feature, you are no longer given the chance to re-trigger the free spins and the screen will revert back to the base game once the spins have been used up. 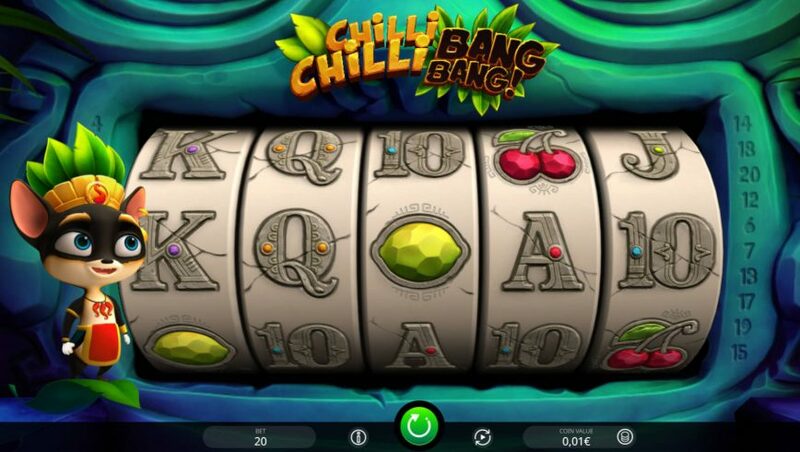 Just like the other iSoftBet slots presentation, Chilli Chilli Bang Bang is a visually-striking slot game with loads of exciting features that can reward players. 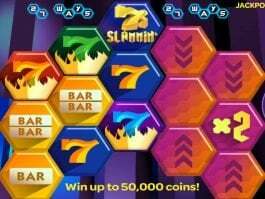 It comes with wilds and scatters and a Bonus Wheel which offers three different types of free spins mode. 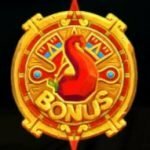 The Bonus Wheel feature is the feature to watch out for since it will offer you a chance to earn up to 200 times the wager made if the screen is filled with wilds. 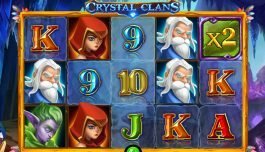 Now, if this scenario is duplicated during the free spins multiplier that boasts an x10 multiplier, then you can earn a major win worth 2,000 times the stake made! 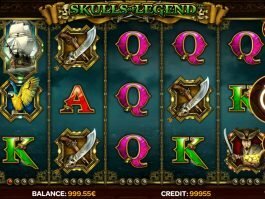 With this jackpot and features, Chilli Chilli Bang Bang slot is certainly the spice you are waiting for in your chosen online casino. WOW, thats so perfect slot machine! Thank you Slotu!